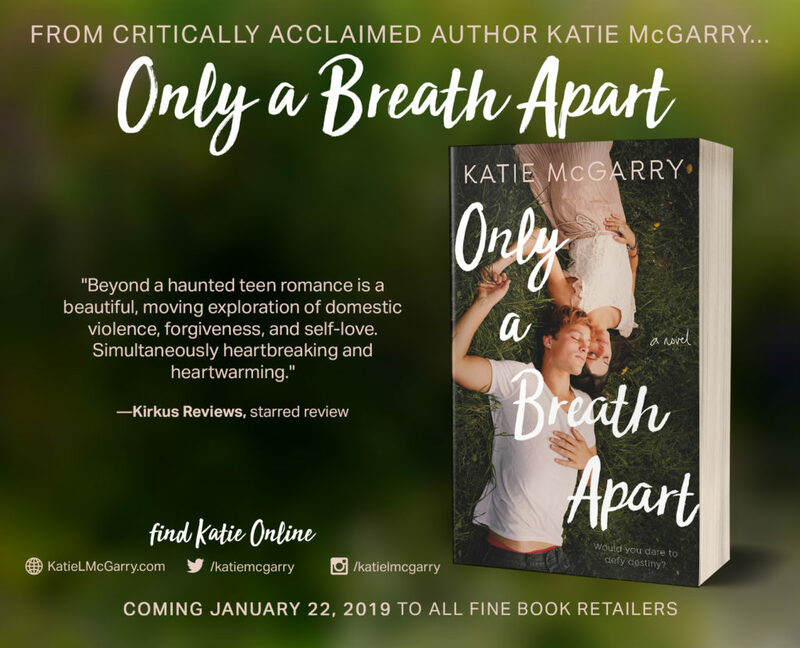 Only a Breath Apart by Katie McGarry is young adult fiction at its finest!!!! Scarlett and Jesse were inseparable as children, until they weren’t. Each of them gave the other exactly what they needed at the time. Their time was an escape from their dark and sad realities. Before high school, Jesse severed that unbreakable bond and his important friendship with Scarlett. 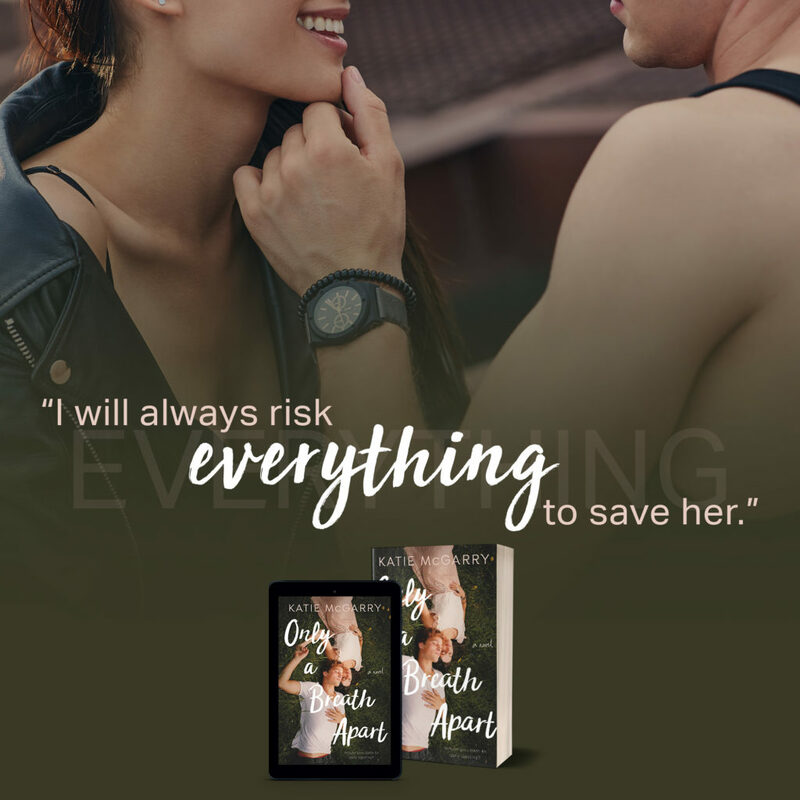 Years later, they will need each other more than ever to escape their pasts and forge a happier future, but the question is…will they do that together or apart? This is a beautiful tale of two people who carry scars, some physical but both deep in their hearts. 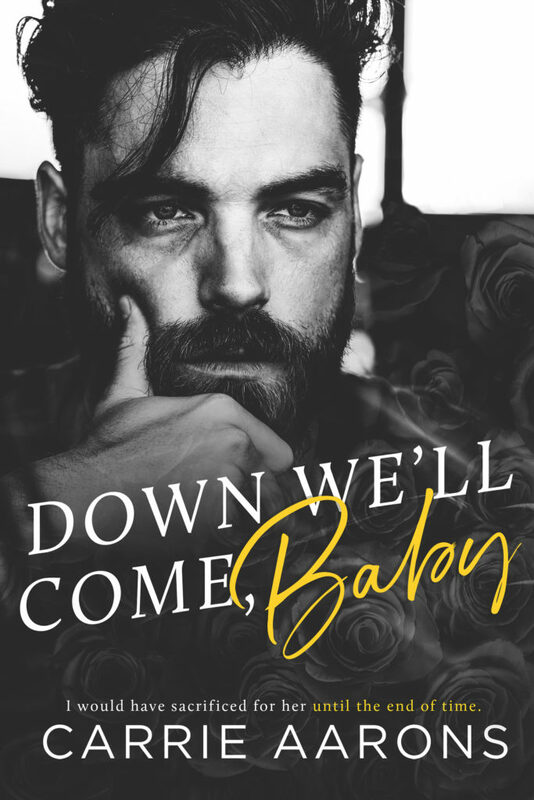 McGarry gives us a look into their lives and hearts as the story is told from both of their POVs. 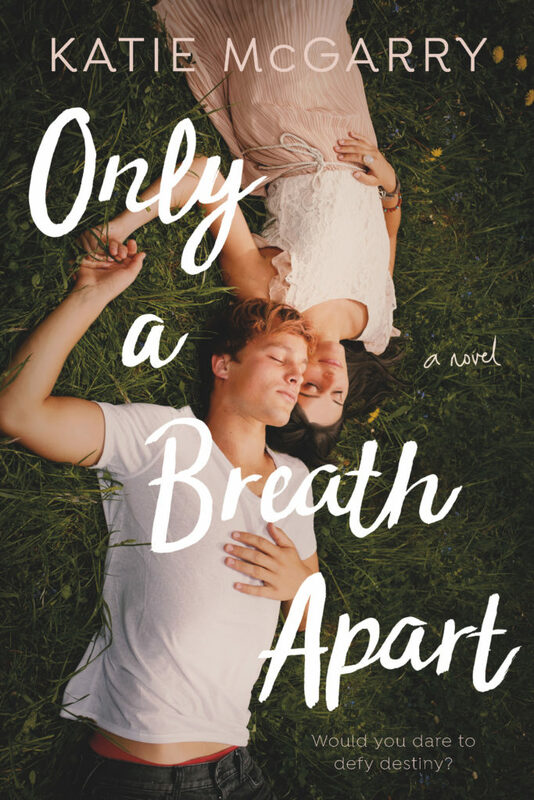 As they spend time together, they will come to learn each other’s darkest secrets, and those secrets are painful. 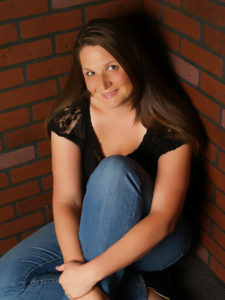 As is McGarry’s talent, she handles each one with love and sensitivity. This was a couple I loved from the very beginning. Both Jesse and Scarlett were strong individuals who learned quickly how cruel the world is. Yet, they never gave up in the face of the obstacles they encountered. 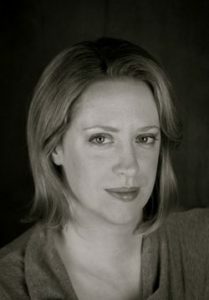 McGarry also created a cast of secondary characters that were essential to the story, such as Glory. Even those characters were complex and had hidden layers that were discovered throughout the book. This is truly a book not to be missed. It gives hope for a new, brighter, and better future. McGarry weaved together a spectacular book full of her magical words that engulfed my heart and soul. 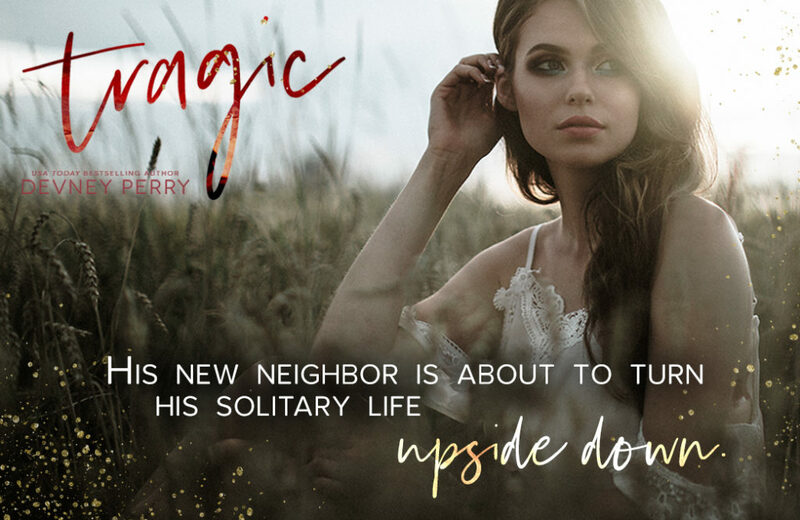 Tragic is another winner from Devney Perry, and she proves tragedy can lead to magic! This is Kaine and Piper’s story. It involves pain and suffering so be prepared to shed some tears. As usual, Perry will make it up to you!!!! Kaine has spent the past years in solitude dealing with a tragic loss that many people would never recover from. He chooses to deal with his pain by himself that is, until a beautiful stranger moves next door completely taking away his solitude. 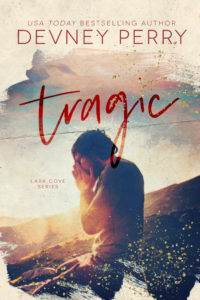 Piper moves to the town of Lark Cove, leaving behind a bitter divorce. 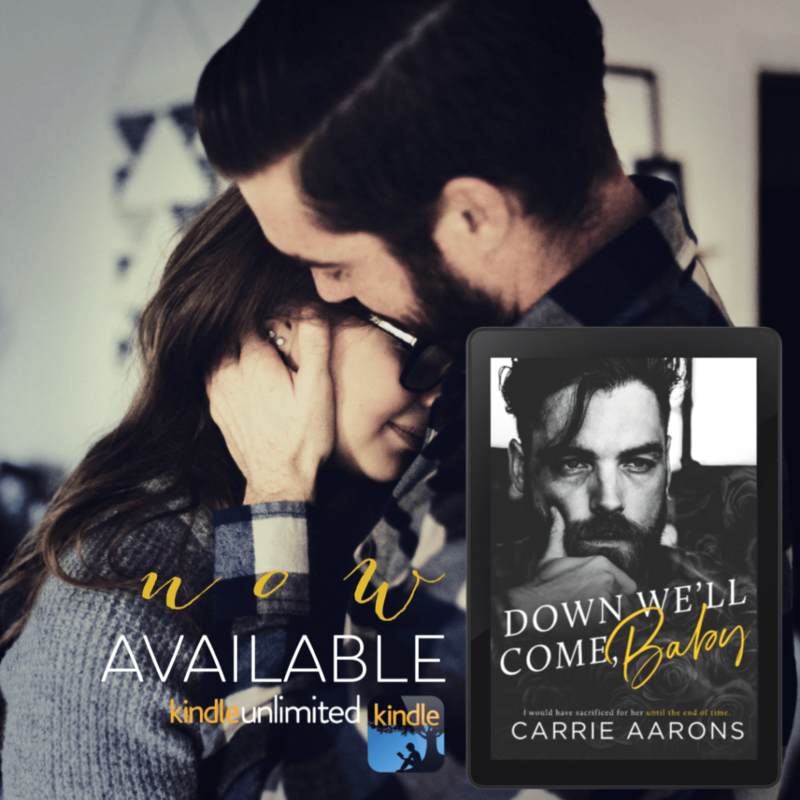 She is hoping to find some peace and maybe a chance for a no-strings affair to alleviate the pain after her ex-husband’s betrayal. She loves her new home…her new neighbor, Kaine, not so much! Granted, he is easy on the eyes, but his attitude stinks. Yet, she doesn’t let his anger towards her affect her. There is no mistake, there is a mutual annoyance and frustration between the two of them, but there is also a massive undercurrent of lust. One fateful day, these two cross the line into lust, and things are never the same again! The ingredients of a great story for me need to consist of three things: a good story, great characters, and a great setting. Perry always excels at this! For instance, she had my heart in knots from the prologue. From there, the story fell into place, and I was hooked. 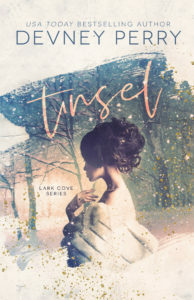 She also manages to create characters that I always feel a connection with, and this book was no different. My heart was Kaine’s from the very beginning. I knew he was going to be a complicated and complex character. I might not always be happy with him, and he might make me mad…yet he had a piece of my heart. 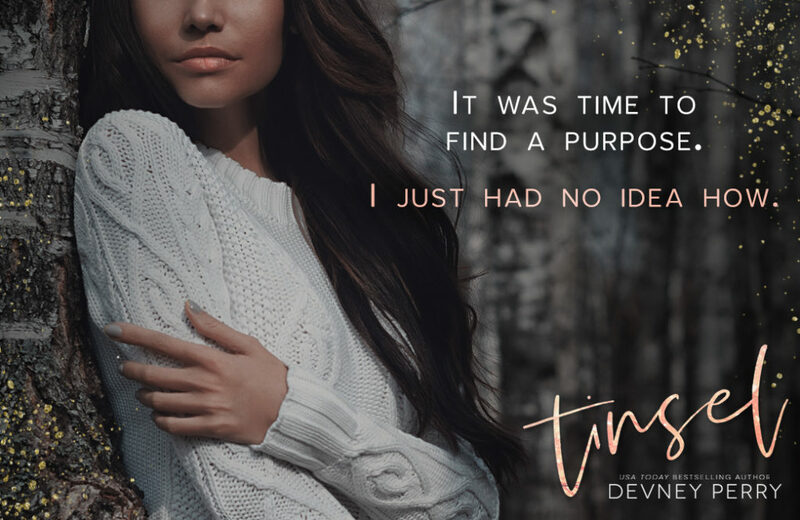 With Piper’s patience and love, he became the person he was always meant to be. Piper was like a ray of sunshine in Kaine’s dark storm. Don’t get me wrong, she wasn’t without her flaws either. 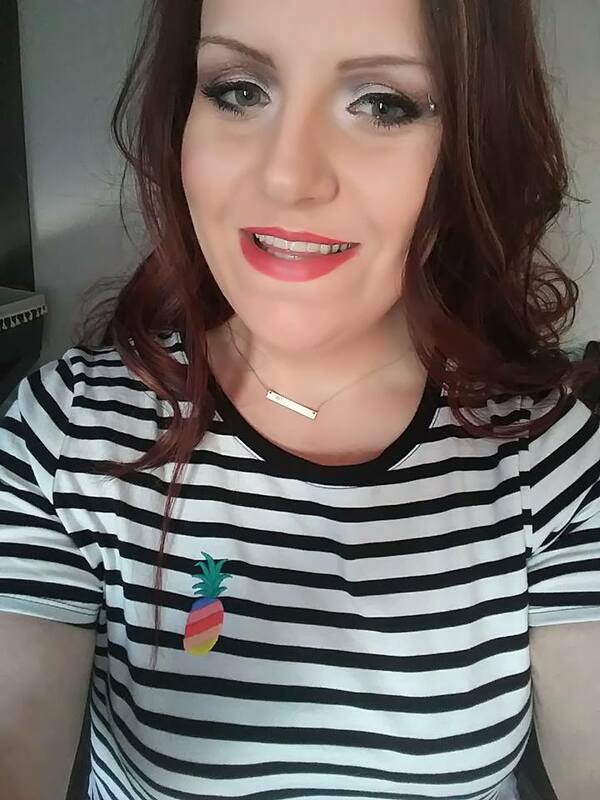 She had a hard time trusting men, and I couldn’t blame her. Kaine wasn’t the best person to trust your heart to, but Piper was patient with him. 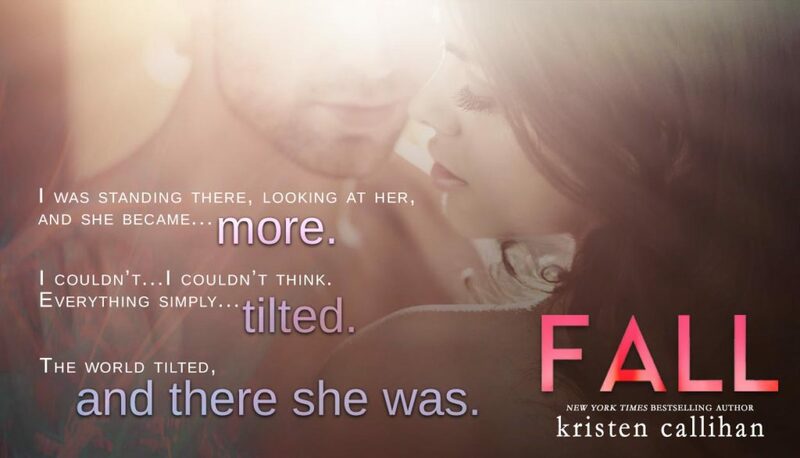 Like Kaine, she wasn’t the same person she was in the beginning either…she was much better. Perry created such a unique, charming town in Lark Cove. The setting is beautiful, and she writes with such detail that I feel like I’m there myself. Each time I return, she shows me something else beautiful and special about it. As I wrote earlier, Devney Perry manages to write a novel that pulls at my heartstring. To me, she is much more than a just a writer, but she is an immensely talented storyteller. That is always what makes me come back for anything she writes!!!! 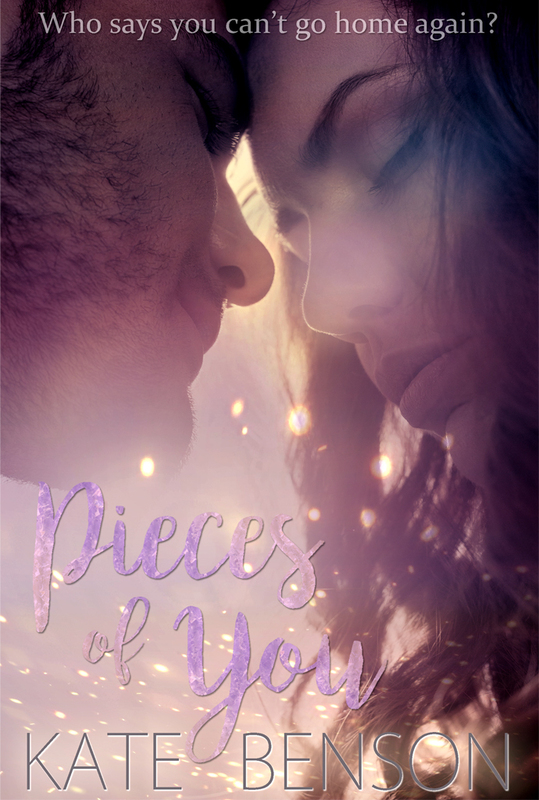 Pieces of You by Kate Benson is not only a 5-Star read, but it’s a top read of 2018 and an all-time favorite read! It’s a second chance romance, but not in a typical way. Ava and Nate weren’t involved with each other before. Their second chance is really a chance to find the love they both deserve. It’s a tale about two broken people, in very different ways, who somehow find each other. 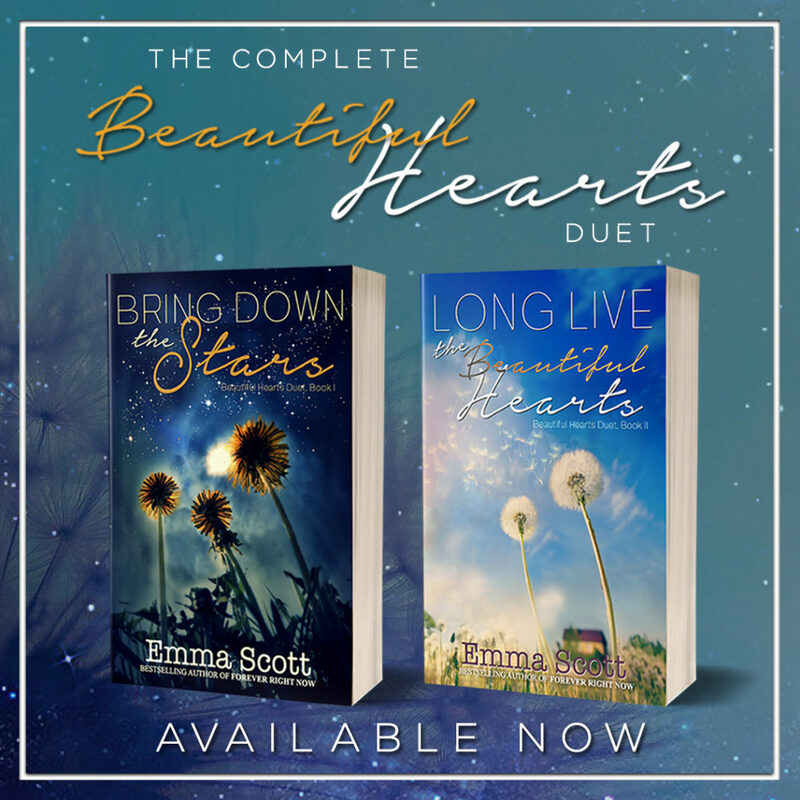 Can they each give “little pieces” of one another to possibly heal their brokenness and find love? Be prepared that Benson will break you heart, but she will also sew it back together in the most beautiful ways possible! 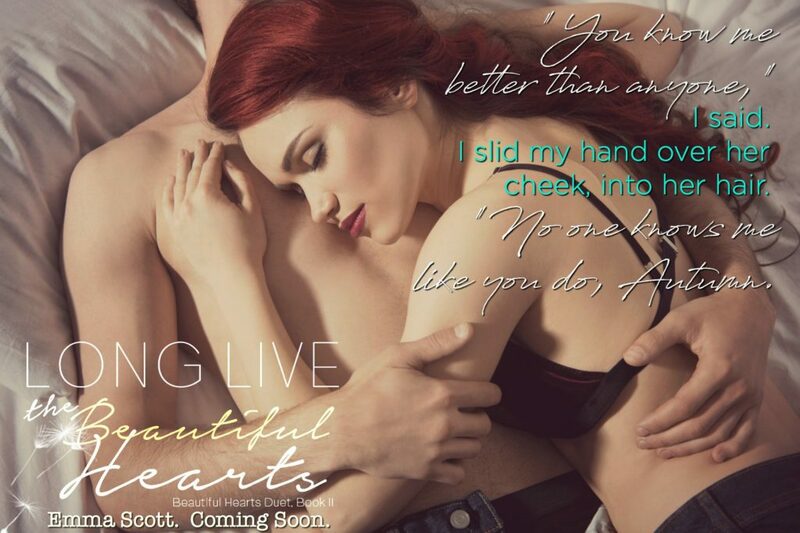 Ava was broken, and I wasn’t quite sure her shattered heart would ever be whole again. 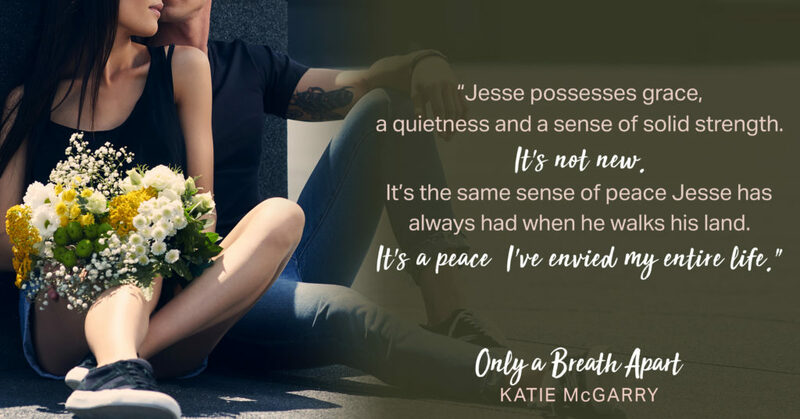 Yet, Nate was able to give her some of the pieces of her heart back in his own brokenness, just like Ava was able to do for him. Benson gave these characters such strength when they were at their weakest. This was such a realistic romance. It wasn’t a love story that made everything perfect in their lives. It was a perfect love story that happened in their imperfect lives. Isn’t that what real love is anyway…relying on our love for one another to make those bad days bearable and bringing even more joy into the good days? I can’t leave one very important character out…Rocky. Rocky, along with Nate’s mother, was such a big part in this story! Thank you, Kate Benson, for showing your readers how important a dog’s love is. You showed the unconditional love and special bond they play in our lives. They truly help us through the hard times and teach us a lot about life and love! Benson also touches on several issues, such as Alzheimer’s Disease, alcoholism, and domestic abuse. Not many authors could take all three issues and weave them seamlessly into the story without losing something, but she didn’t. It added even more depth to the story. 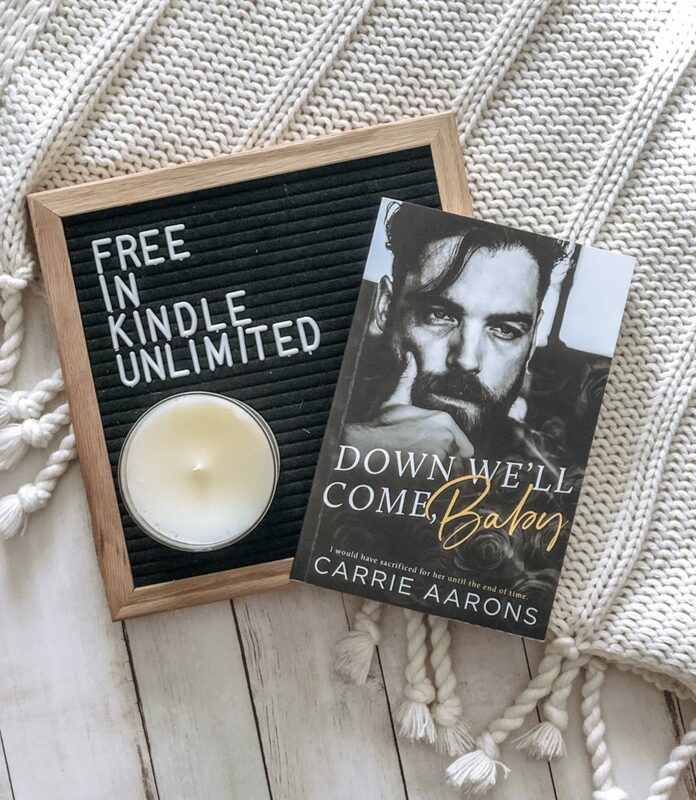 I have long been a fan of Benson’s books, and she has proven herself in several different genres. This one has to be my favorite. 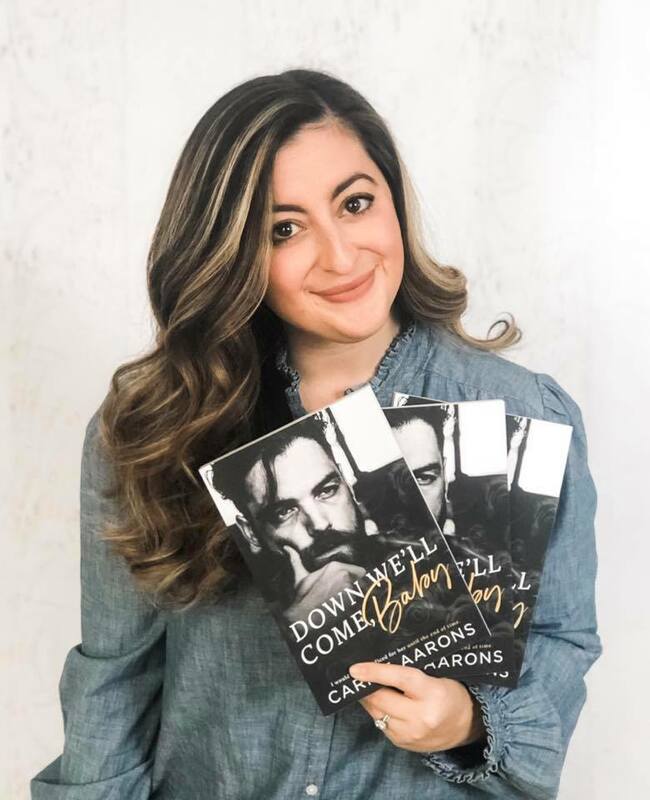 She has given her readers so much of her heart in this book. That is evident in her acknowledgements. I have come to love these as much as her storylines. She also gives us a glimpse into her heart and mind. She brought tears to my eyes with this one, and not many writers are able to do that. Benson continues to fascinate me. She takes what is in that big heart of hers and uses that amazing mind she is blessed with to weave stories that are magical! 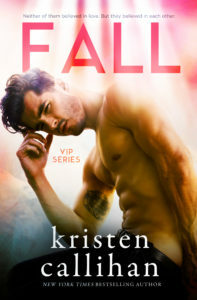 Fall was one of those book I fell for, sorry for the pun, but I did. I fell deep and hard for everything in this book, the characters, the storyline, and Callihan’s writing itself. Let me begin with the characters. They were very well fleshed out and had many different levels. Each chapter would reveal another part of who they were. Who wouldn’t fall for John? I would have fallen with just hearing his voice, especially in the way Stella described it. As I said, he had many levels. At first glance, yes you would be drawn to his looks, but as I got to know him better, it was his heart that was truly beautiful. My heart melted throughout the book, but it was the very last chapter when it melted completely. Other readers will know exactly what I mean when you read it. And, Stella…I loved her from the very beginning. She is quirky, even her appearance is not what society would deem as beautiful, but I thought she was. Her courage, I can’t say enough about that. Granted, she didn’t know who John really was, but seriously, she was willing to “fight” him for her mint chocolate ice cream. That’s my kind of woman!!! It’s that quality that initially drew John to Stella. As with John, it’s Stella’s heart that is the most beautiful thing about her. She has no need for his money or fame; she loves the man. Jax has never had someone but his closest friends and family love him that way! That passage right there said everything I needed to know about how John felt. 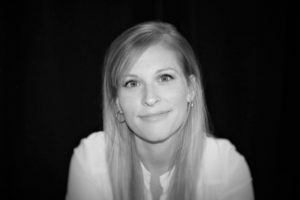 I am new to Kristen Callihan, and she has a new admirer in me. This woman knows how to write a darn good book! She blew my socks off!!! !